Baby Acne - Causes & Home Remedies to Treat Infantile Acne! 1 What is Baby Acne? 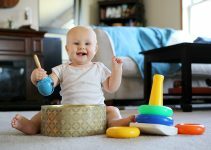 Your little baby will wake up each day with a small new change. One fine day you may wake up and see little red bumps on baby face, particularly his cheeks. 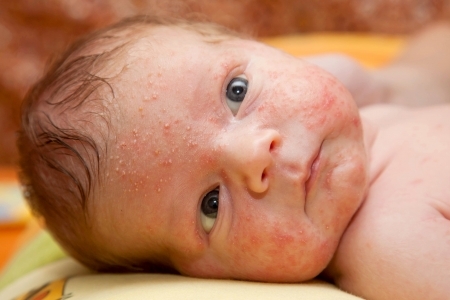 This baby rash is commonly called baby acne and they are commonly seen on the cheeks. There is no fixed known cause behind this acne breakout. Baby acne should be differentiated from milia. Milia are small white spots seen on the face immediately after birth. 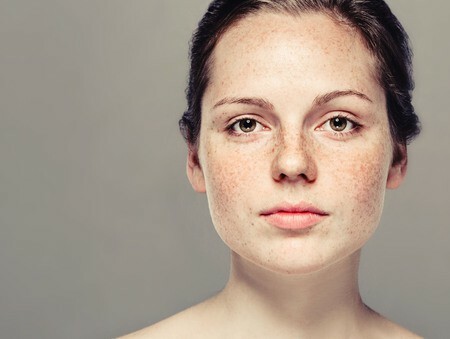 Milia are not related to the acne and both these conditions tend to resolve on their own. Baby face pimples or acne are little red bumps seen on the face, mostly the checks. They can occur on the back due to an allergy to the detergents in the clothes or itchy clothing. 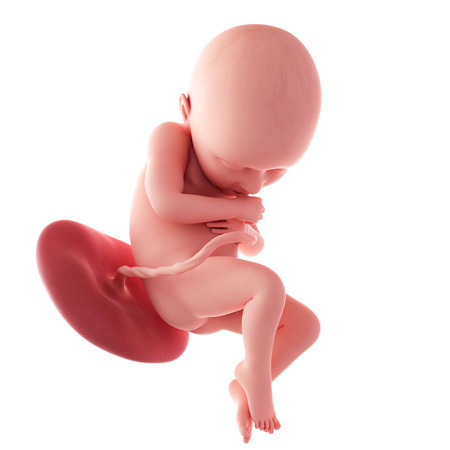 The bumps can be present from birth and they go away on their own after two to four weeks. If the eruptions linger on for more than three weeks, then you should consult your doctor. The location of the eruptions decides the diagnosis. If multiple such eruptions are seen on the scalp and are associated with itching and scaling then it is most likely to be skin problems called cradle cap which is very common in small babies. You can find infantile acne pictures on the web and see how the eruptions look. The exact causes of acne are not known but as in case of adolescent acne, the baby acne also have some relation to the maternal hormones. The surge in the hormones of the mother at the end of the pregnancy, are the most likely cause of newborn rash. At times, certain medications that the mother takes are also responsible for causing the acne. If you feel that any baby product that you are using could be causing the acne or rash, you must discontinue it immediately and use only safe and certified baby products. Usually the acne tend to resolve on their own but if they last for more than a few weeks, then you need to consult your doctor. The treatment of baby pimples is very different from that of adult acne treatment. He may prescribe a cream or lotion for the same. Medicated creams need to be used here. Never use over the counter washes or creams for your baby as their skin is very delicate and sensitive. A strong skin product may lead to a skin reaction of adverse nature. There are some useful home remedies that you can try for baby acne and keep your baby’s skin as healthy as possible. The most important is baby skin care. Cleaning the face: Always clean your baby’s face twice a day. Do so by using warm water and a mild baby soap or moisturizer. If your baby’s skin is sensitive, you could use a medicated soap as suggested by your pediatrician. Always take care that you do not use any other soap or skin treatment creams, as they can lead to burning in the eyes. Baby soaps and products are made especially with a no tear formula so that even if the soap goes into the eyes, the baby does not have any burning or pain. Scrubbing: Always remember that you should never scrub your baby’s skin as it is very delicate and soft. Whenever you clean the skin, it should be with gentle circular motions with moderate pressure. Scrubbing can damage the superficial layers of the skin and lead to bruising. Creams and Lotions: If your baby keeps getting acne and bumps, he could be having an oily skin. Using any sort or cream or lotion will only aggravate the condition further and increase the number of acne. You should never use over the counter medications for your baby. This is a very important tip for infant acne treatment. Never squeeze: You should never try to squeeze the acne or try to puncture it in an attempt to clear it out. By doing so you will cause unnecessary pain to the baby and also irritate the skin making it more vulnerable to infections. Wait and Watch: You need to be patient as a parent and understand that newborn acne are not a serious medical illness. It is a skin breakout and will resolve on its own. More importantly the acne are not causing any trouble to the baby and so you also should be rest assured and just wait for it to clear up on its own.